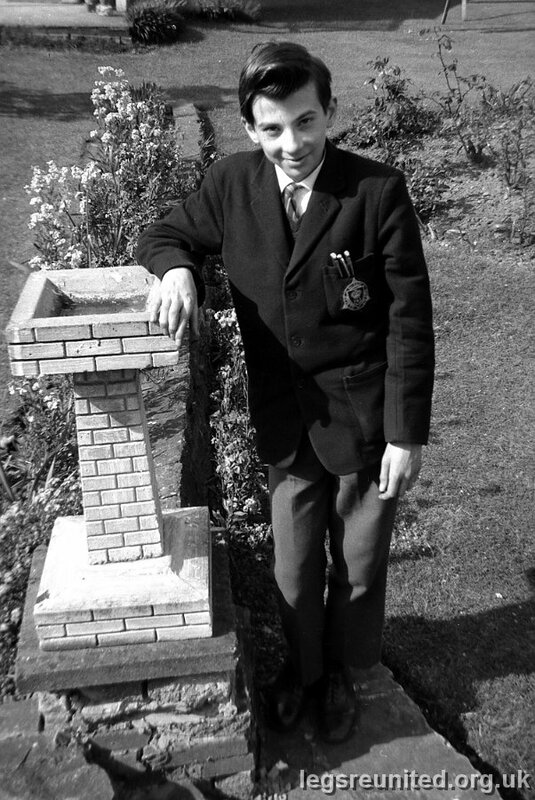 Prof (Richard) Doron after school at 106 Wilsthorpe Rd Breaston (David Wardell's house). Note the three pens in the pocket. I remember having pens like them with reflective flat sloping silver tops. Photo taken May 1964 by David Wardell.